The South Carolina State FOP is the voice of those who dedicate their lives to protecting and serving our communities. 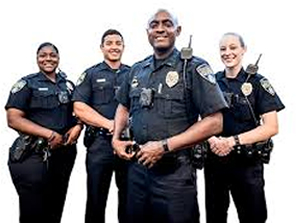 We are committed to improving the working conditions of law enforcement officers and the safety of those we serve through education, legislation, information, community involvement, and employee representation. 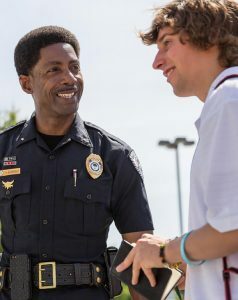 No one knows the dangers and the difficulties faced by today’s police officers better than another officer, and no one knows police officers better than the FOP, a Professional Organization Representing The Law Enforcement Officers of South Carolina. 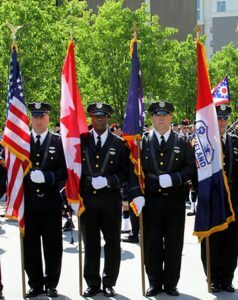 The membership of the FOP is limited to full time, regularly appointed law enforcement officers who are employed by the government of the United States, the State of South Carolina, or persons who have honorably retired from such employment because of length of service or disability. In addition to the benefits provided by the Grand Lodge, the South Carolina FOP provides accidentally death benefit of up to $45,000 and discounted legal defense plans. QUESTIONS ABOUT LEGAL DEFENSE? ASK US. We’re here to help answer your questions. Matters with our profession can be complicated, our experts are on hand to help inform you of every aspect regarding your topic. The FOP is the world’s largest organization of sworn law enforcement officers, with more than 330,000 members in more than 2,200 lodges. The FOP builds relationships with other stakeholders to support legislation and endeavors beneficial to our profession. The Fraternal Order of Police strives for excellence in fraternalism and dedication to those who serve in the law enforcement profession. 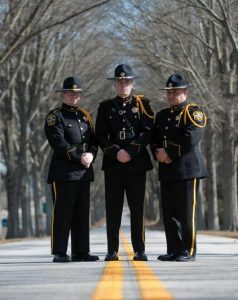 We are the nation’s largest law enforcement organization and South Carolina’s best.